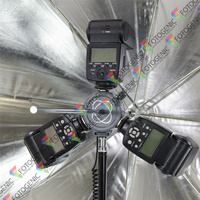 Fotogenic Speed Light Umbrella Mounts are an accessory attachment for those needing to use their Speed Lights off camera. 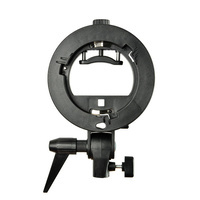 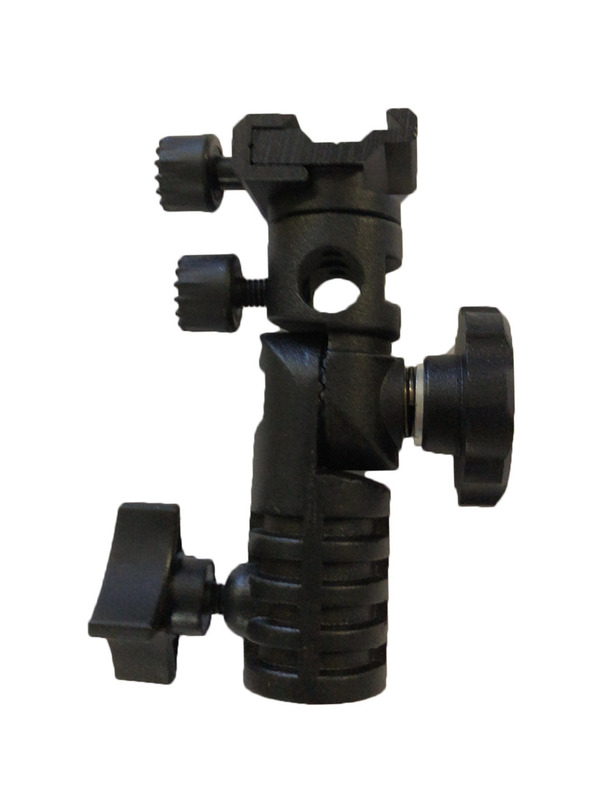 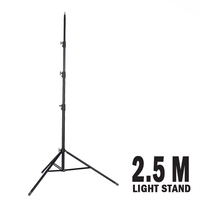 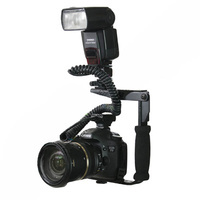 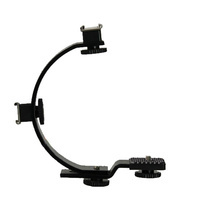 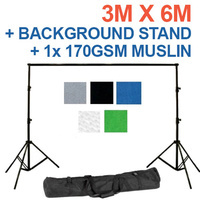 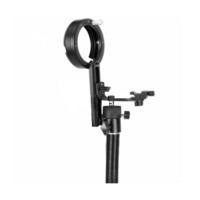 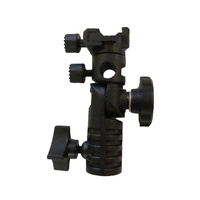 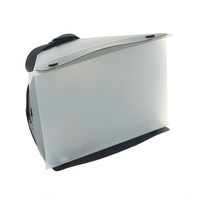 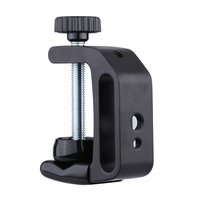 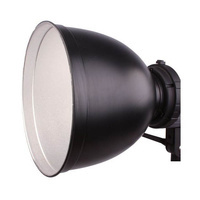 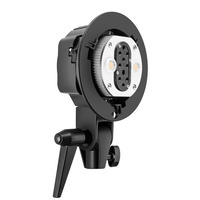 These attach to the top of any light stands (check out our range of light stands here). 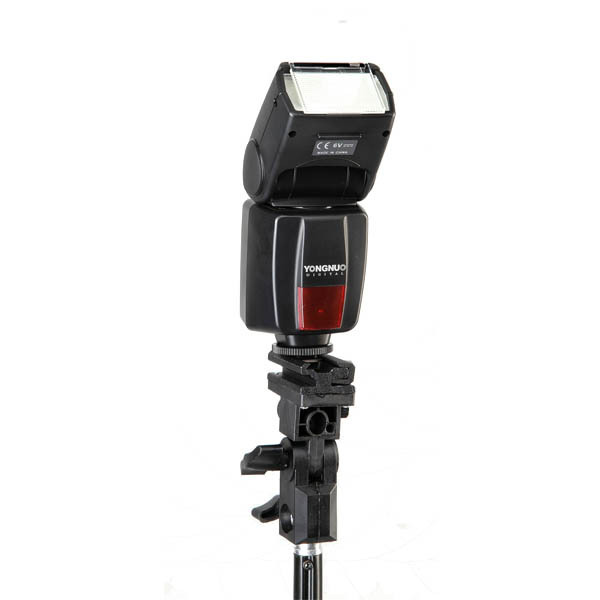 The speed lights is inserted into top where the hotshoe adapter is and screwed in to locking position. 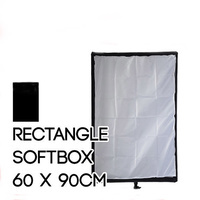 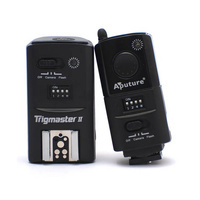 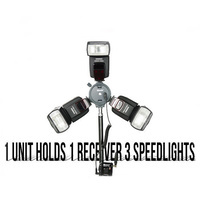 This will allow you to take your speed lights on-location shoots and also allow them to stand at height, as if it were a strobe within a studio environment. 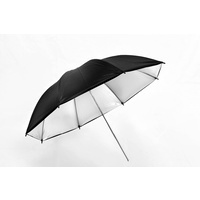 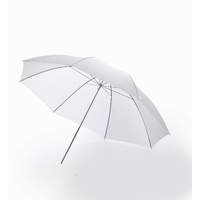 There is also a hole where you can insert an umbrella, allowing you to change the quality of your light.